Boost your company’s success with the help of Allnet. Our management team has more than 35 years of experience delivering telecom solutions nationwide to companies of all sizes. Helping your company prepare for the future is our priority. Allnet operates without using contracts. Our service is month-to-month and does not lock you in. Our customers are free to leave us at any time, and none ever have. After all, “THERE IS NO BETTER PLAN THAN THE RIGHT PLAN.” We always save our customers both hard and soft dollars. Are you starting to notice a lack of production from your employees? This can be directly correlated to the amount of data that someone uses on their phone. We’ll check for distractions by monitoring your network data stream. Just let us know what restrictions you’d like for us to enforce. 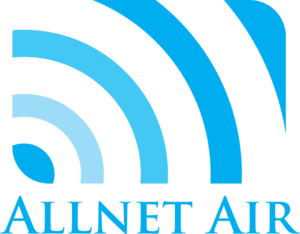 You can rely on Allnet to support you with the wireless equipment that your company needs. We can add, delete, or exchange smartphones, tablets and hotspots, or change any features within your wireless network. Any device, any brand, any service, any time. Customers love our “One Call Does It All” Help Desk.